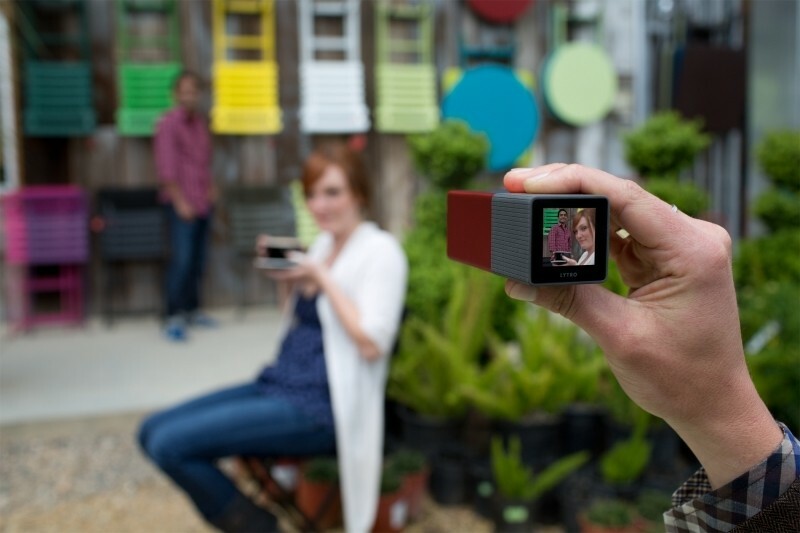 There’s both good and bad news coming out of photography startup Lytro this week. On one hand, the innovative company has raised an additional $50 million in funding. The bad news? The money is being used for a strategic shift that’ll see a significant portion of Lytro’s workforce lose their jobs. In a message to Re/code, Lytro chief Jason Rosenthal said $50 million is a nice big number, but it isn’t unlimited. As a result, they had to make some pretty tough decisions which include making cuts in some areas so they can staff up in new areas. The publication points out that Lytro is expected to axe between 25 and 50 people from a roster of just 130. At the same time, they’ll set out about hiring additional staff with expertise in new areas including video and virtual reality. All of the previous investors participated in the new round of funding as well as newcomers GSV Capital, Allen & Co. and Danhua Capital. The new money values Lytro at five times the valuation of its previous round. On the subject of virtual reality, Rosenthal correctly highlighted the fact that the market for new devices is booming. While it’s easy to display computer-generated content on virtual reality headsets, it’s still incredibly difficult and expensive to do the same with real-world imagery. Lytro’s light-field technology is the perfect solution for this problem, he said. Despite new interests, Lytro isn’t ditching its photography ambitions. The executive said they still have updates in the pipeline for the Illum camera and will be releasing a third-generation model sometime next year.